Numerous channels permeate the inside surface to assure a constant air-flow that optimizes comfort. The textile quickly absorbs perspiration and keeps the skin comfortably dry thanks to its actively breathable characteristics. UYN Drylight technology allows the exchange of air and at the same time the insulation from the cold. Thanks to a light knitting and extremely absorptive technology it releases the humid air to the outside, preventing it from condensing. 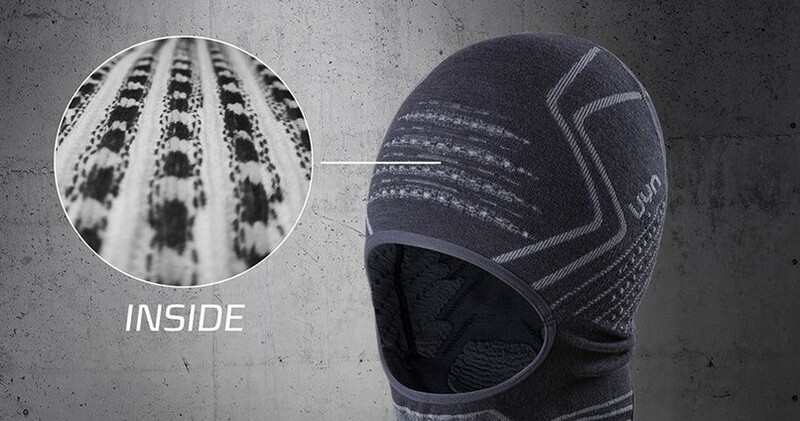 At the same time it allows an easy breathing while maintaining insulation. Warms during rest phases. Isolating characteristics protect against cooling during and after exertion, keeping your throat and ears warm so you just have to think of your performance. The FUSYON NECK WARMER from UYN® doesn’t just protect you from the cold – it is also very comfortable to wear. It is soft and light with its mixture of high-quality premium wool and high-tech fibres. 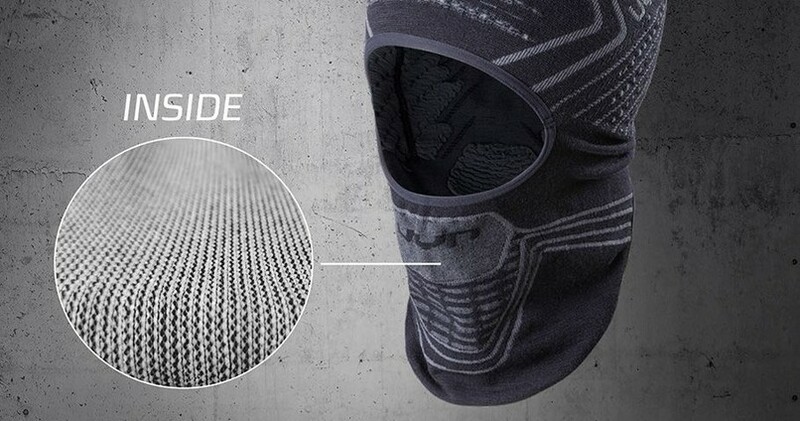 The material even insulates during rest periods, and protects you from cooling down both during and after exercise. THE FUSION OF FEELING AND FUNCTION. Natural, technical, cuddly: UYN underwear is made of the finest merino wool for an extra-soft touch and efficient thermal insulation. Ideal for moderate to cold temperatures. 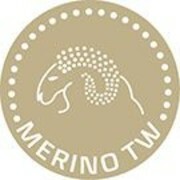 TENWOOL is appreciated around the world as a merino wool. It’s famous for its minimal weight and seductively soft feeling on the skin. 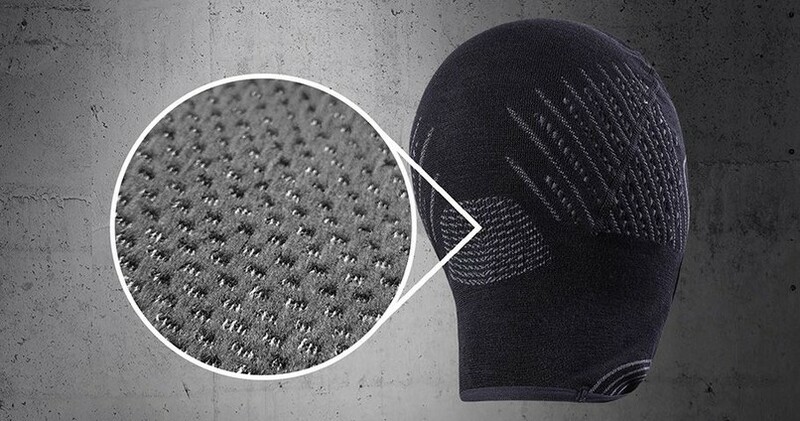 UYN further optimizes these outstanding material characteristics through a special manufacturing technology that combines merino and FIBRESIST to achieve a pleasantly soft and a quick drying result. Insert your email. You will be informed as soon as the product will be again available.